Representatives from NZ Golf and Sport Otago watched on as two of the region’s brightest young stars delivered on Sunday at the 2019 Wanaka Junior Open. Jack Turner took out the main prize with an impressive one under par 69, followed home by Callum Judkins who returned a 72 that included a hole in one on the par three second. Both players had made the effort to attend the event on the back of a gruelling trip to Christchurch to represent Otago in the Toro Men's Interprovincial. Beyond the 18 hole main event there were smaller nine-, six- and three-hole competitions to give all ages and levels an opportunity to test their skills against the course and fellow competitors. 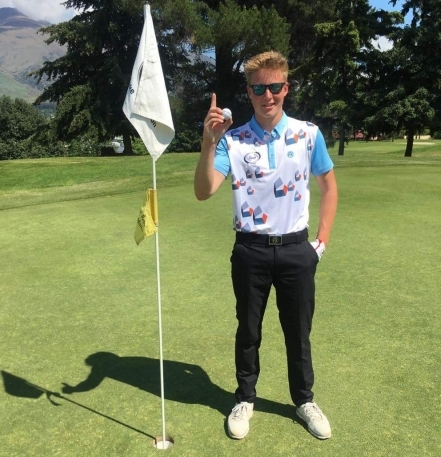 Locals Ferg Perriam (Gross) and Jack Scott (Nett) took home the honours in the nine-hole division whilst fellow Wanaka members Beau Gordon and Jesse Waghorn, the latter in a playoff with Isabelle Ashford, won the six- and three-hole contests, respectively. Organisers were extremely happy with the turnout which saw a total of 39 entries across the various divisions. 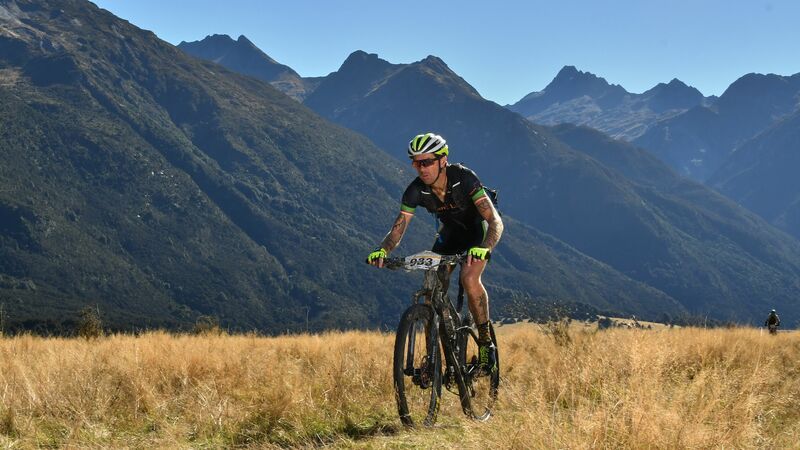 This included a significant rise in golfers travelling from both Dunedin and Queenstown to compete alongside the Wanaka members.